Customized programs designed especially for you. Our specialty is group coaching. We literally wrote the books on Group Coaching. Potentials Realized founder Jennifer Britton published the first book on the topic of Group Coaching in January 2010 with John Wiley and Sons. Since 2006 she has trained thousands of coaches through her Group Coaching Essentials teleseminar, the Group Coaching Intensive and the Advanced Group Coaching Practicum. Hundreds of coaches have professional coaches have worked with her to launch their own programs internally in organizations and in the public. We can custom design a group coaching program for your organization. Whether it is part of a leadership development process, related to change, or specific to another topic, we will work with you to develop the best solution. Given that our founder, Jennifer Britton, has literally "written the book" on group coaching, our expertise is in this area. We will partner with you to position group coaching with your other formal and informal learning initiatives, whether it is related to talent management, leadership development of succession planning. Read about what group coaching looks like in several organizations here in a digital chapter accompanying Jennifer's latest book: From One to Many: Best Practices for Team and Group Coaching (Jossey-Bass, 2013). 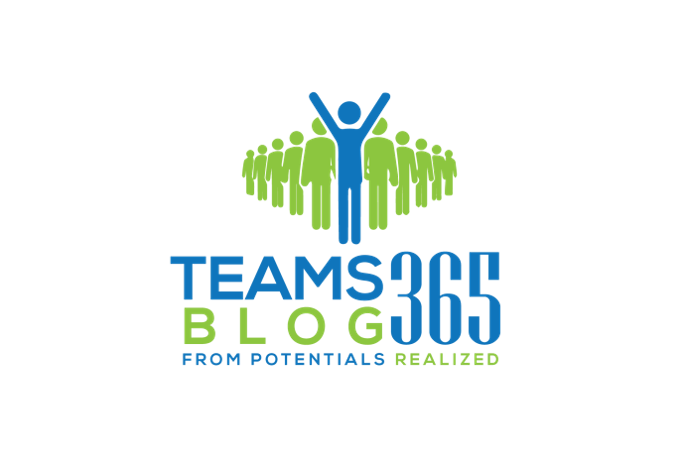 One of our most popular offerings is our Teams365 Group Coaching Program for Team Leaders. Contact us today to learn more about this exciting program or visit our dedicated site - Coaching For Team Leaders. You can find more information about these programs at our dedicated GroupCoachingEssentials.com website. Contact us today to discuss your group coaching needs here by email. You can also reach Jennifer by phone at (416)996-8326.